Depending on the class of your washing machine, the amount of energy it requires may be different. Each modern washer belongs to certain energy class. This indicator should be taken into consideration before the purchase in order to choose the appliance that best suits you. For example, you can choose a washing machine that will work every day, but at the same time it will consume a minimum amount of electricity. There is no precise number that shows how many kilowatts a washing machine will consume. This value is determined by a variety of indicators. Generally speaking, the amount of electricity consumed per hour is mainly determined by the washer’s characteristics. It is also worth to take into account the parameters of different washing modes. For example, a quick wash without spinning will require much less kW of energy than a longer wash will require. 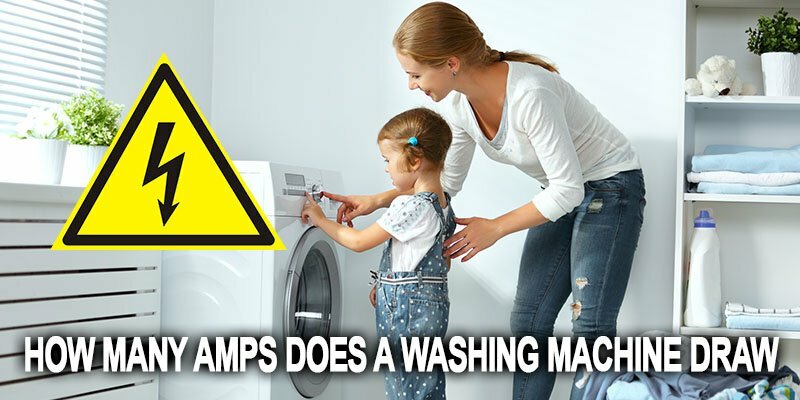 The parameters that affect the energy consumption of a washing machine include the selected washing mode, its duration, the type of laundry being washed and much more. The average electricity consumption rate of modern washers is between 0.5 and 4.2 kilowatts per hour. That is exactly how much energy modern devices of different classes consume. ‘A’ class washers are considered to be the most economical ones. Energy consumption value indicated for ‘A’ class washing machines rarely exceeds 1.5 kilowatt per hour.